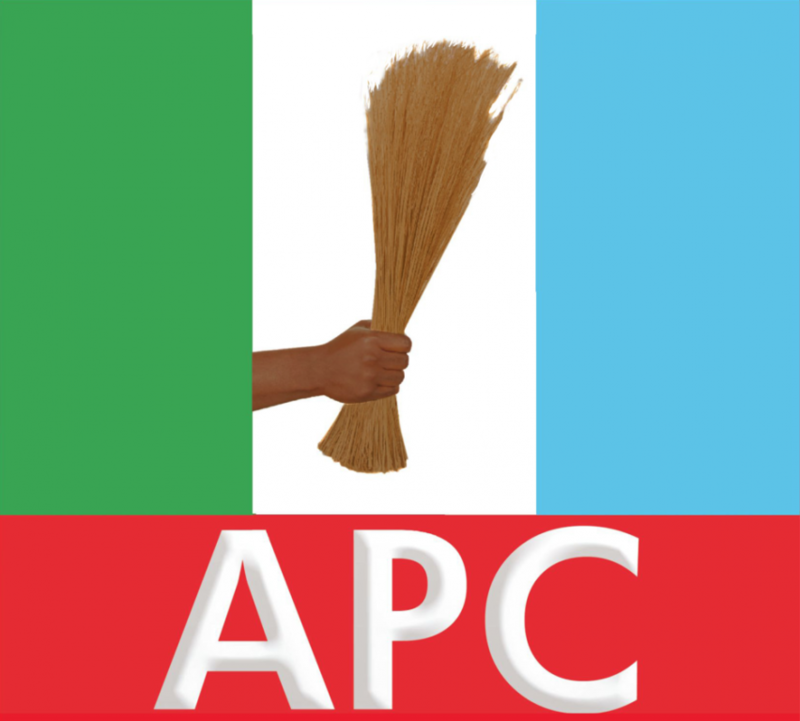 Indications are now clear that the All Progressive Congress, APC, in Imo State, which split into two major factions shared the tickets of the State House of Assembly between the Groups. Information available to Trumpeta has it that the tickets were shared between the Coalition Group, and the Rescue Mission led by the Imo State Governor, Owelle Rochas Okorocha. However, Trumpeta learnt that since the Coalition is made up of more splinter Groups, which morphed together for political exigencies, the Group was given Nineteen slots to share within its Cells, while Okorocha’s Rescue Mission was given Eight slots, making it a total of twenty seven (27) LGAs which make up Imo State. Governor Okorocha was said to have demanded that the entire Local Government Areas in Mbaise Nation, namely Ahiazu, Ezinihitte and Aboh be ceded to him. The Deputy Governor, Prince Eze Madumere got the Mbaike clan, made up of Ikeduru and Mbaitoli LGAs respectively. Sir George Eche produced the Ngor Okpala LGA Assembly member, with Dr TOE Ekechi. But the bulk of the list was handed over to Senator Hope Uzodinma, a member of Board of Trustees of APC and the Governorship candidate of the party in Imo State.